Jia Yueting has written to staff acknowledging his Netflix-to-Tesla empire grew too fast and faces a cash crunch. His candour about LeEco’s struggles is welcome. The odds of simultaneously succeeding in TVs, smartphones, electric cars, sport and video-streaming remain very long. Chinese tech conglomerate LeEco is showing signs of "big company disease" and faces a "growing need for cash", Chief Executive Jia Yueting said in an internal letter to staff. Jia will cut his salary to one yuan ($0.15), control costs and focus on existing businesses in core markets like the United States and India. The company sent Reuters an English version of the letter. It also confirmed the authenticity of a Chinese-language letter, published earlier by domestic media, whose content differed in parts from the English translation. 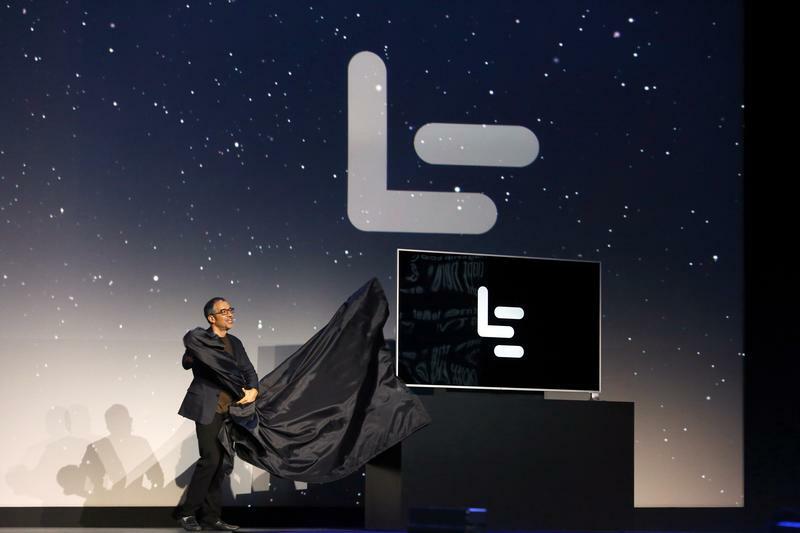 LeEco has expanded into smartphones, electric cars, connected televisions and other areas. In July it agreed to buy U.S. consumer electronics company Vizio for $2 billion. Shares in LeEco's Shenzhen-listed TV and video unit, Leshi Internet Information and Technology, fell 4.7 percent to 37.85 yuan on Nov. 7.